Swift Design is a professional woodstock web design company that provides a full range of web services including custom web site design, web application development, web site hosting, internet marketing (SEO and online advertising). We deliver creative, brand-driven custom build sites ranging from a simple site to more complex self-managed hosting solutions including e-commerce & Content Management Systems. 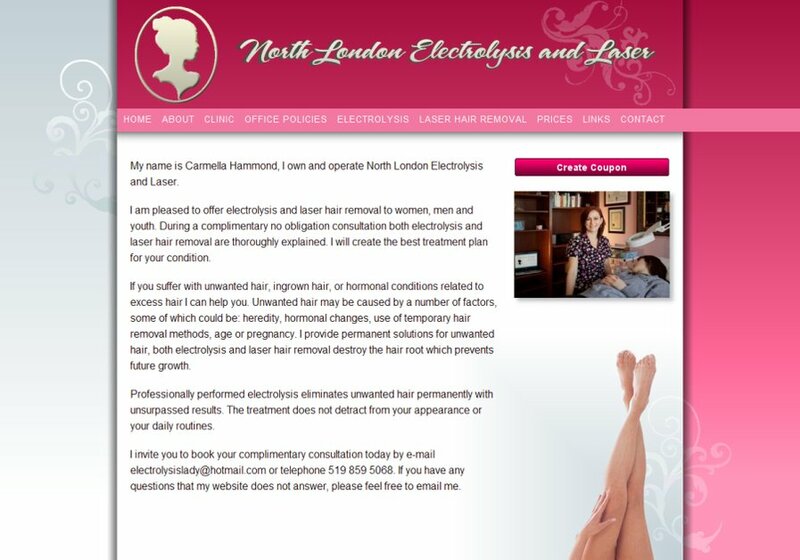 New redesign for Laser Hair Removal Clinic, very clear design, additional features to draw clients once on the site.